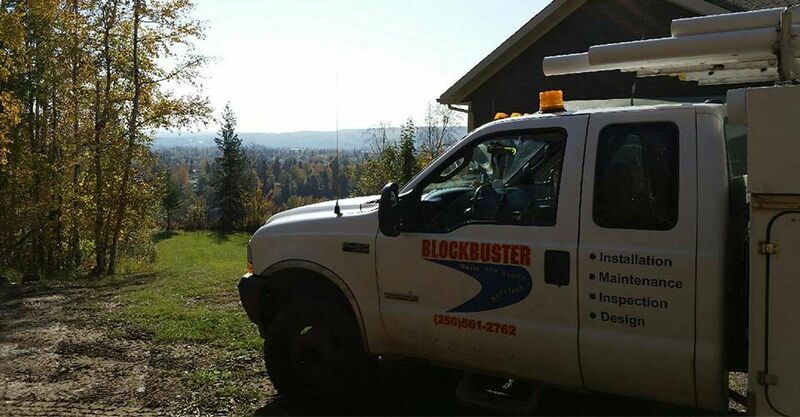 Blockbuster is Prince George’s one-stop shop for septic services. We provide septic tank cleaning, pumping, maintenance, and inspections. We also offer drain cleaning, jet steaming, grease trap cleaning, sewage pump installation, and more. Our company is locally-owned and operated by Deon, who is a Registered Onsite Wastewater Practitioners (ROWP). With over 20 years’ experience, we are fully certified in septic planning, installations, maintenance, and inspections for both commercial and private septic systems. If you’re looking for septic services in the Prince George area, please give us a call today!